A new report from Nowhereelse.fr [Google translation] is pointing to a fresh set of high-quality photos and a video of an assembled front panel which they claim to be from the next-generation iPhone “iPhone 5”. The photos and video is coming from a Chinese parts distributor called SINOCET. Above you can see a high quality photo of a front-on view of the assembled front panel next to the same part from an iPhone 4S. 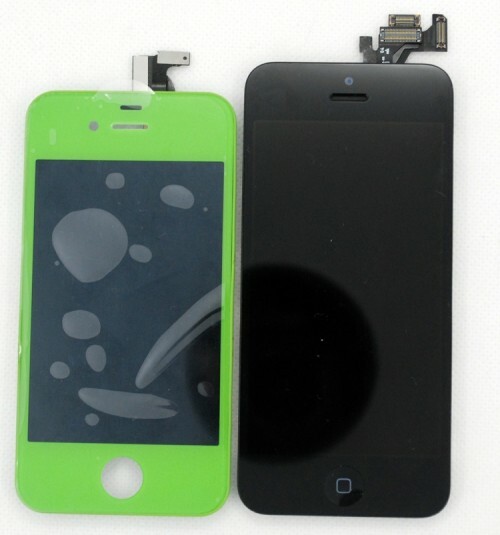 The video in the report focuses on comparing the next-generation iPhone front panel assembly to the corresponding part from the iPhone 4S.